Well, it is that time of year again for OTBN (Open That Bottle Night), a night conceived by Dorothy J. Gaiter and John Brecher, in February 2000, then with the WSJ. Well, officially it is the last Saturday night in February, which this year is Feb 22. However, us Jews like Friday/Sabbath to be our special wine moment, so we will be enjoying OTBN this Friday Night, hopefully! According to the WSJ site: On OTBN, which is celebrated on the last Saturday of February every year, thousands of bottles all over the world are released from prison and enjoyed. With them come memories of great vacations, long-lost loved ones and bittersweet moments. The whole point of the weekly “Tastings” column is that wine is more than the liquid in the bottle. It’s about history, geography, relationships and all of the things that are really important in life. We have had many great OTBN tastings but this year, it is about tasting my oldest and best Yarden Winery wines. Yarden Winery has moved to the sweet side on their new wines, for the most part, but the El Rom wines have never been sweet. Yarden has always been on the sweeter side, in terms of ripe fruit, but these past few years, the weather has really hurt them badly. 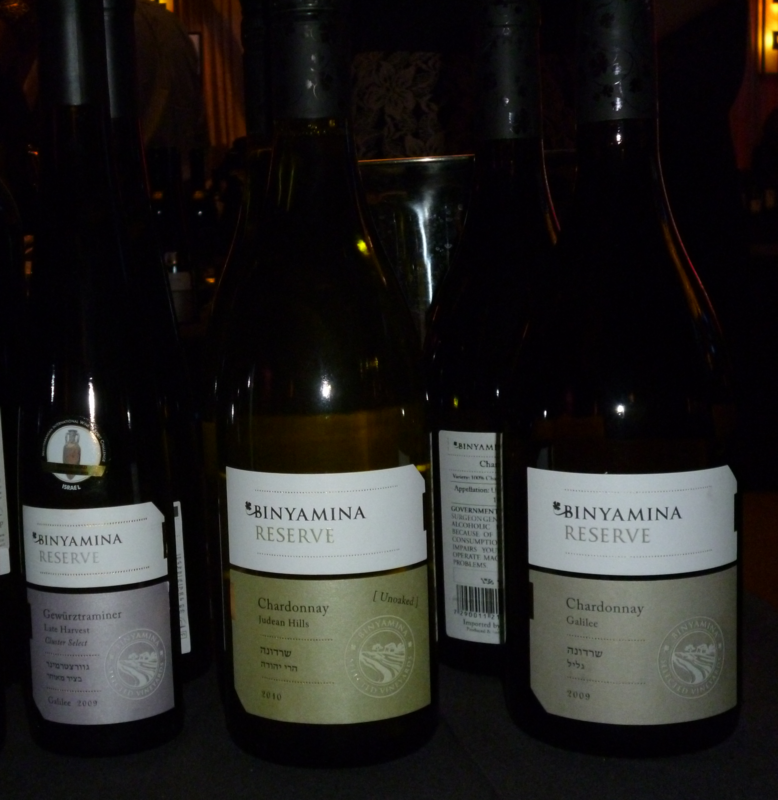 The 2009, 2010, and 2011 vintages have been nice wines, but too sweet for my tastes. 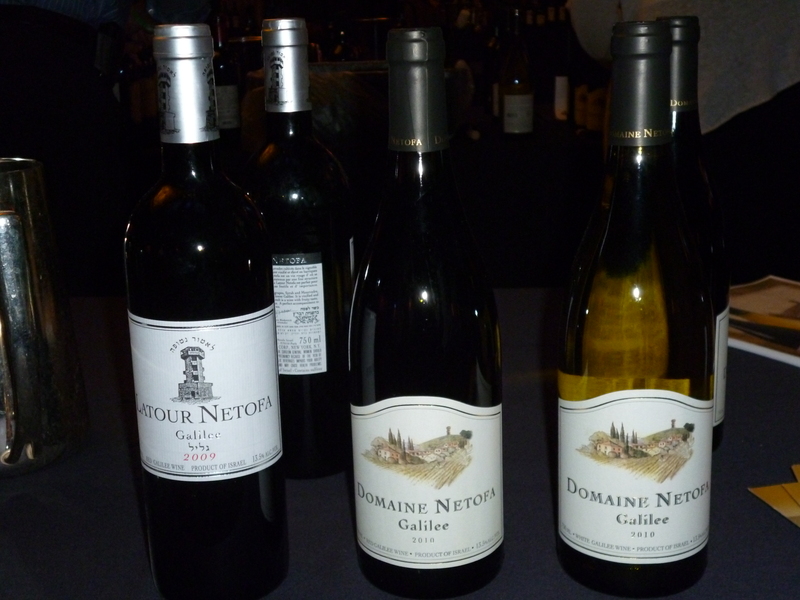 The 2012 and 2013 look like they will be better, from what we have tasted of the white wines. Still, the El Rom and red Katzrin wine have always been controlled and beautiful. They are Yarden’s flagship wines and they keep a very tight lid on the fruit in these wines. The 2006 and 2007 ROM wine is another story, it was always sweet and somewhat controlled, and yes, very expensive. 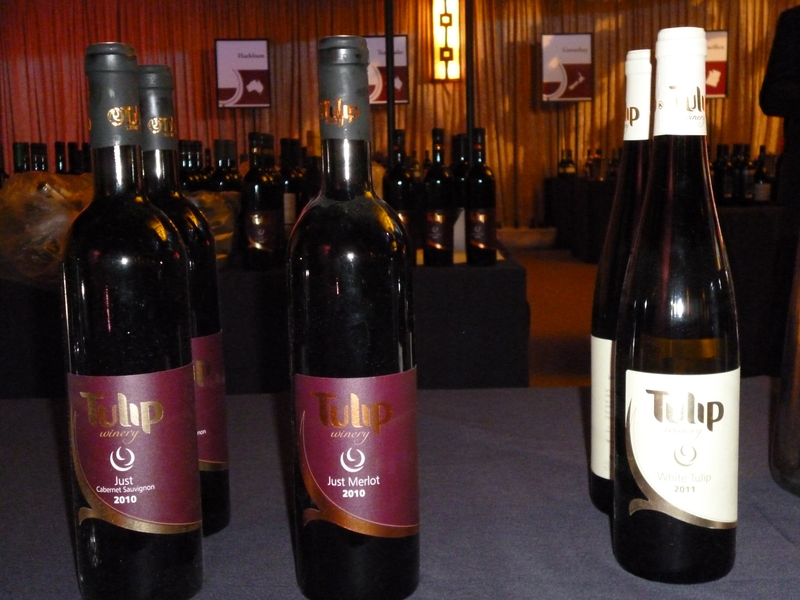 It all started when the late Daniel Rogov gave the 2006 ROM, a very unique Israeli blend wine, a massive 96 score! That score sent the futures of that wines to the moon, along with the expectations of greatness. In reality, it is a nice wine, but nowhere where Rogov placed it. This past weekend we enjoyed a lovely a simple meal by sauteing browned sausage, browned onions, zucchini, and mushrooms. That paired with Basmati rice, fresh green salad, and a bowl of chicken soup. 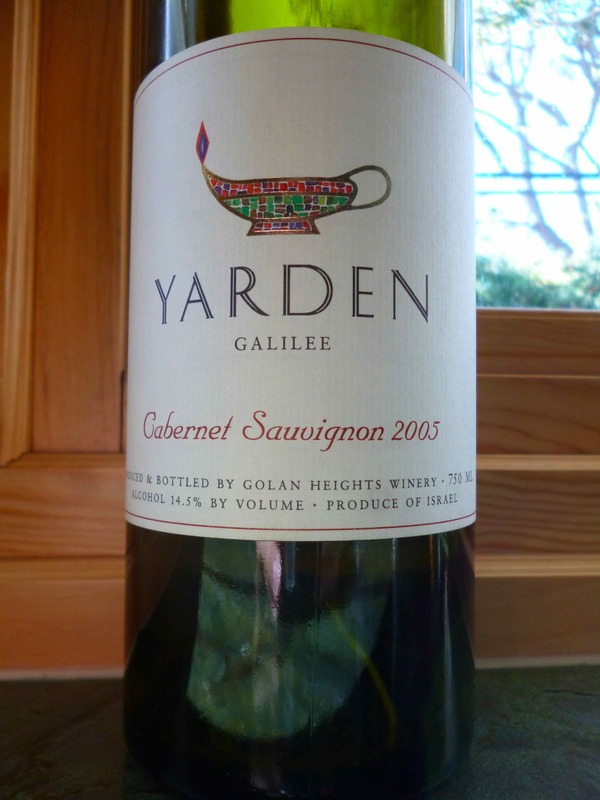 The wine I drank was a bottle of the 2005 Yarden Cabernet Sauvignon and it is a wine that is OK now and not going anywhere, but it new world styling was a bit too much for me. The wine did tone down over time, but lost its complexity, so I am not as in love with it as I was with previous vintages. I think the new world styling of Yarden wines are not to my likings, but that only happens when the sweetness is over the top. In this case the wine was overly sweet to start, but did also show nice black and dried fruit. Those fruits stayed, the dates receded, but it lost some complexity – which is a shame, but I fear it is a problem with my manic hatred for all things dates. The nose on this wine is screaming with black fruit to start with black cherry, blackcurrant, some green notes, and eucalyptus, over time the wine opens its nose to mounds of graphite and dirt. 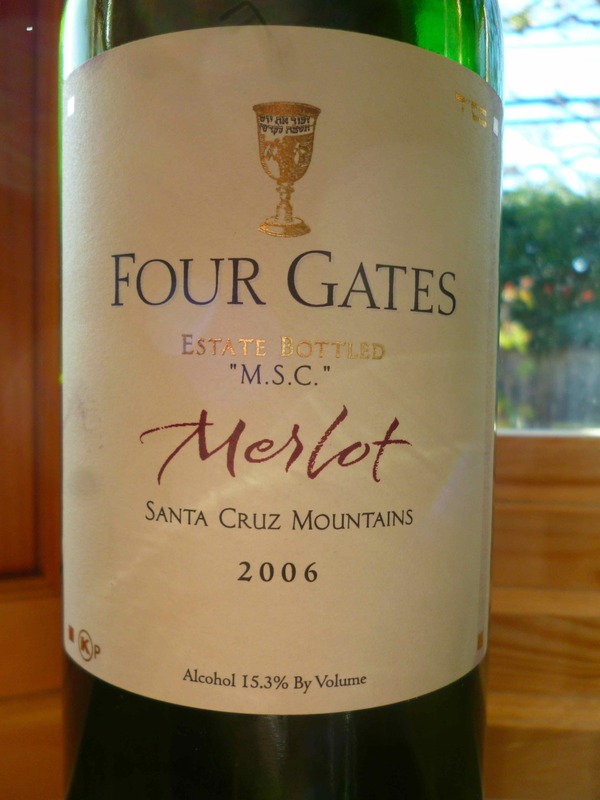 The mouth is rich and ripe with a bit of date, along with cassis, black plum, crushed herb, bell pepper, concentrated fruit, all wrapped up in sweet cedar and sweet mouth coating tannin. The finish is long and spicy, with tons of malt chocolate, leafy tobacco, licorice, and vanilla. From the score you can see that I liked this wine a bit more than the 2005 Yarden Cabernet Sauvignon, simply because it lacked the new world sweet notes. It is a ripe Cabernet with crazy tobacco notes that make you think you are literally in a Cuban cigar factory (hyperbole never been to one). Still, the control is there and the ripe fruit with chocolate and really good charcoal and pencil shavings. 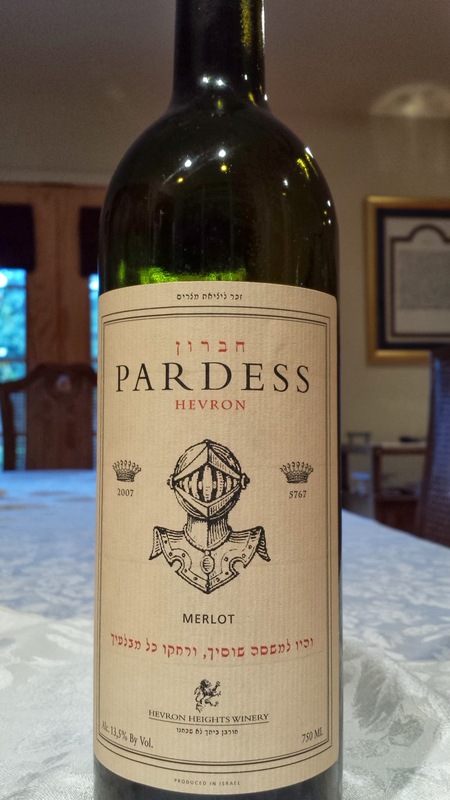 This wine is well worth finding and enjoying. 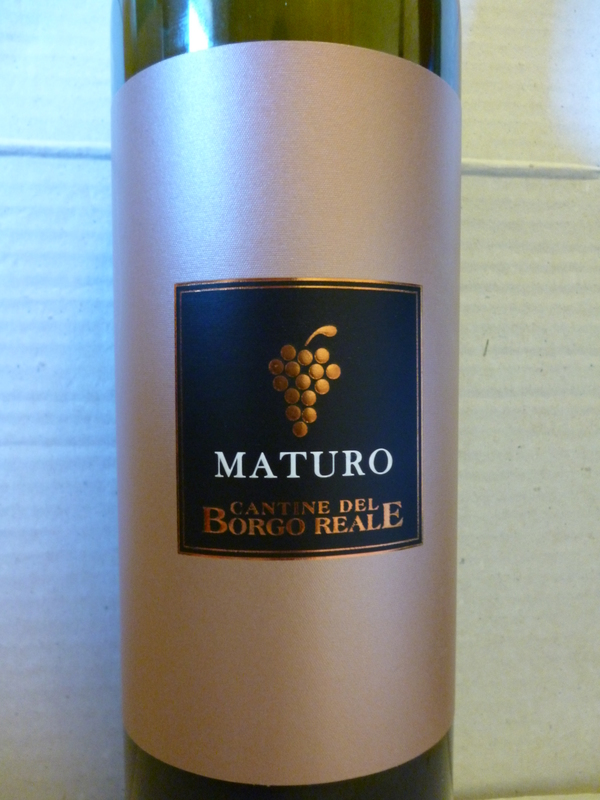 Open the bottle, taste the wine and than leave it to air for an hour and taste again – interesting change in the wine.